Friday, 4/1! FREE Doughnut At Krispy Kreme! You are here: Home / FREEbies / Friday, 4/1! FREE Doughnut At Krispy Kreme! Visit Krispy Kreme on April 1st for their Doughnut Harvest Celebration to enjoy a FREE Original Glazed doughnut! 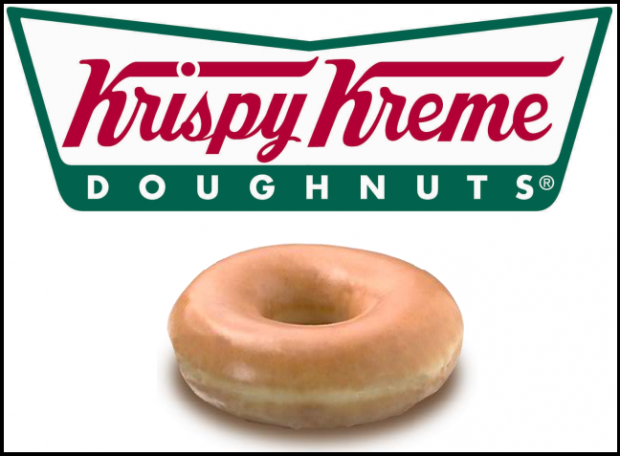 We’ve confirmed with Krispy Kreme this is a real FREE doughnut giveaway and not a bad April Fool’s Day joke!